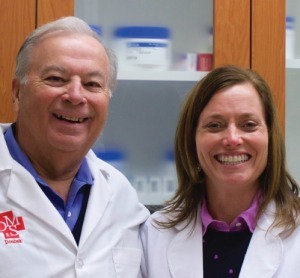 Doubek Medical Supply is a third-generation, family owned and operated medical supply company that has had the privilege of serving Illinois residents for over 60 years. 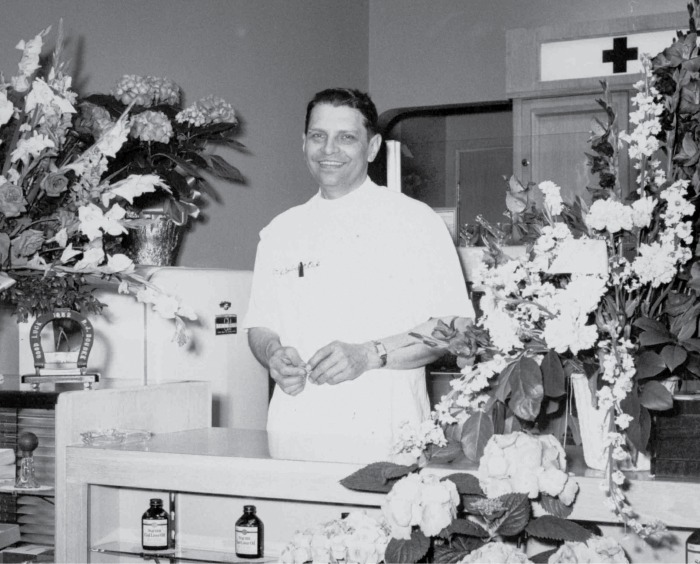 Rudolph “RJ” Doubek, R.Ph, at the grand opening of Doubek Pharmacy, which eventually grew to include Doubek Medical Supply, in 1955. 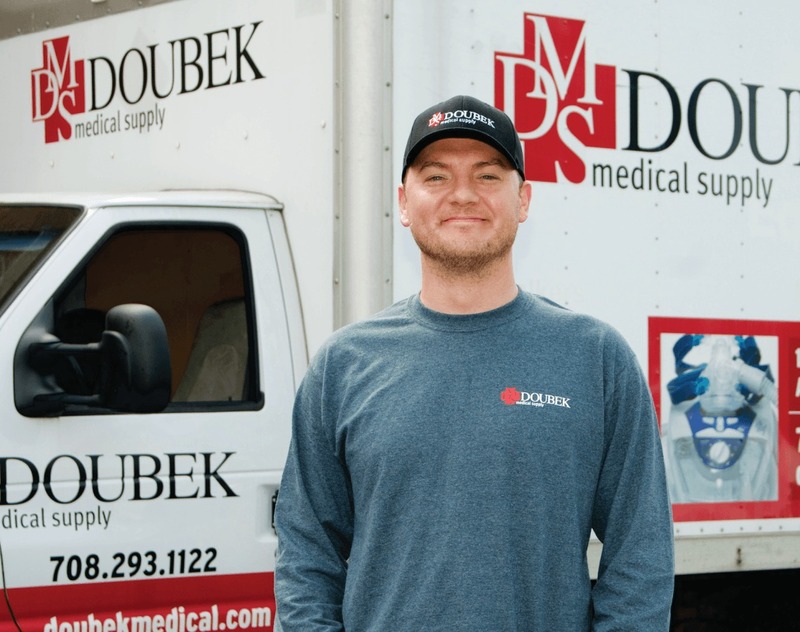 The Doubek family prides itself on offering the convenience, personalized attention and depth of experience that decades of customers have come to expect. We often meet with people when they are at their most vulnerable . 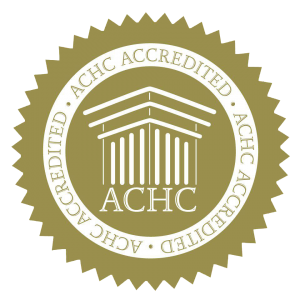 . . faced with a life-changing event, a challenging diagnosis or a new and confusing treatment protocol. It is our honor to humbly serve, advise and help make those difficult moments more do-able. 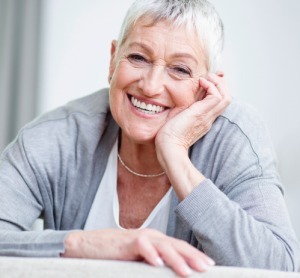 Navigating the healthcare system is increasingly complex and can, at times, be frustrating. We understand. And we can help. 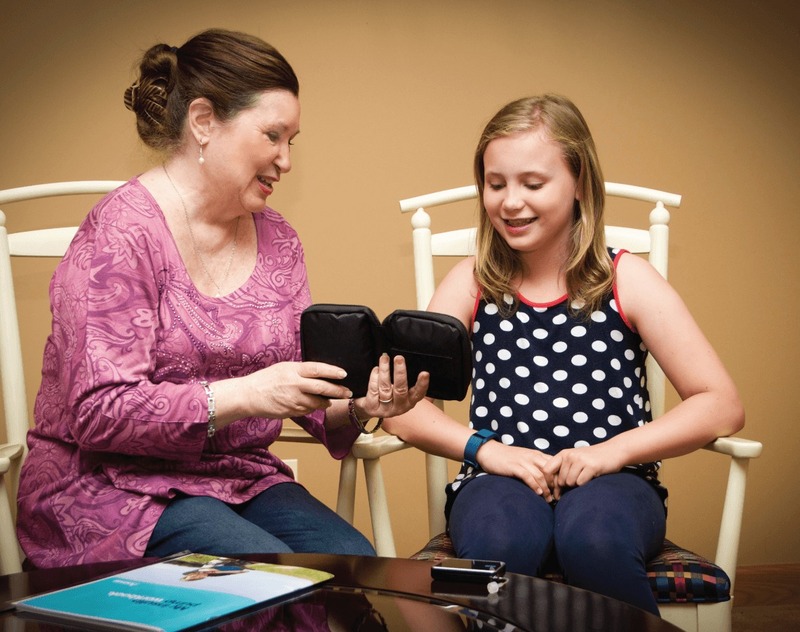 From finding the ideal product, fit or solution to coordinating reimbursement with insurance companies and other payers, Doubek’s experienced patient advocates help customers every step of the way. 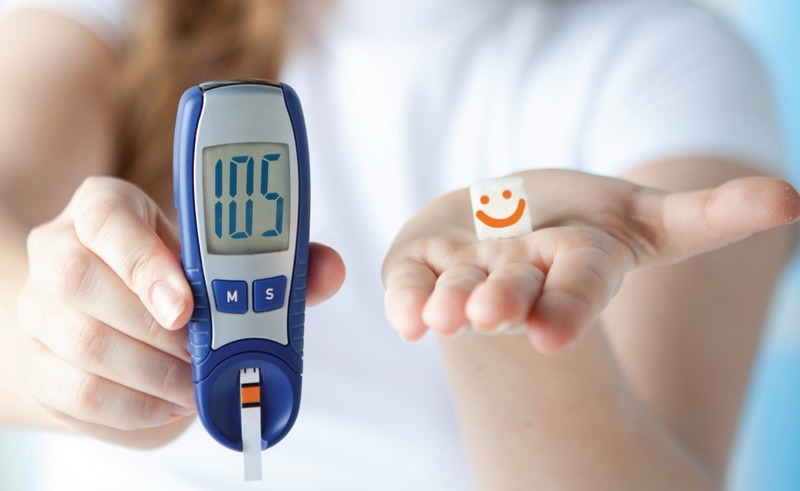 We verify patients’ insurance to ensure they receive the maximum benefits to which they are entitled. 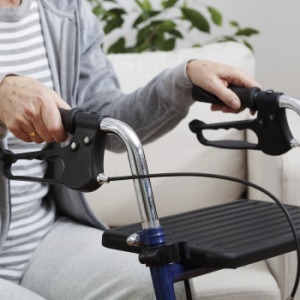 For added convenience, Doubek delivers supplies directly to our patients’ homes . . . with no charge for shipping. A Doubek representative will contact customers when its time for their next order, so an adequate amount of supplies are always on hand. 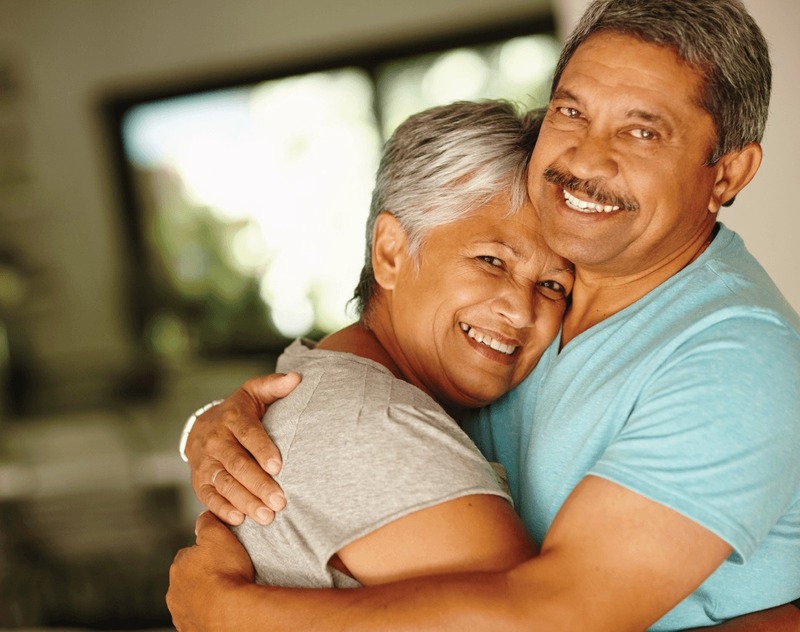 For our customers’ convenience, Doubek Medical Supply accepts most major insurance plans including Medicare and Medicaid, and we are happy to file claims on their behalf. We also accept most major credit cards and cash payments. 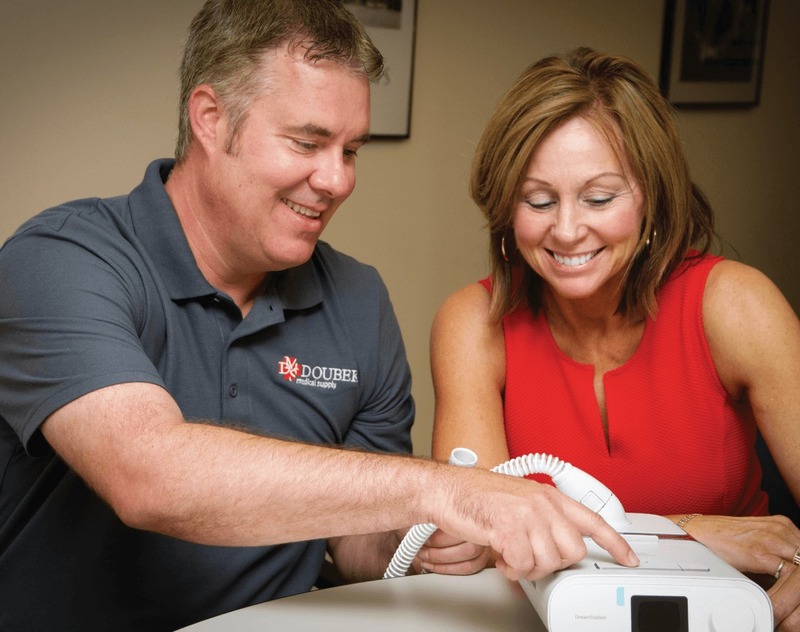 Helping you get a good night’s sleep is important to Doubek Medical Supply’s team. 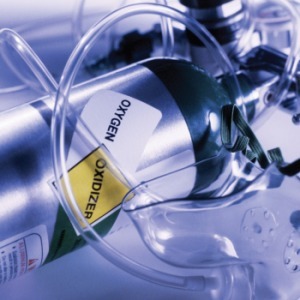 That's why we are committed to helping you find the perfect CPAP product. The Dreamstation may be your solution. Going the extra 2,021 miles! 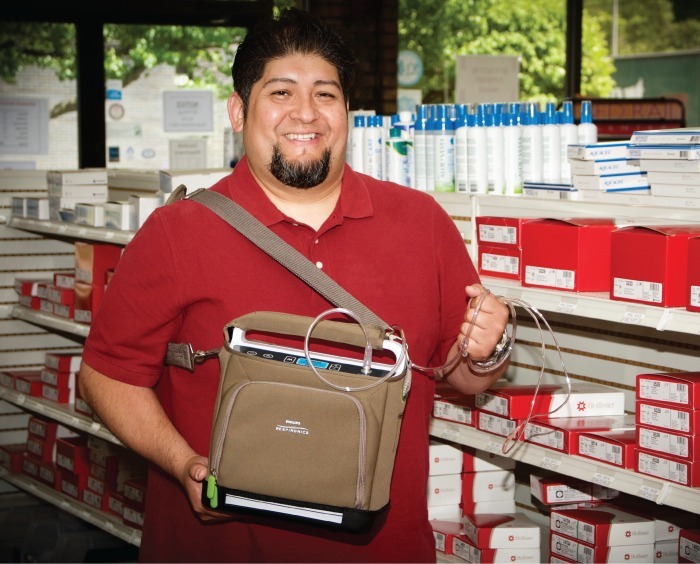 Doubek Medical Supply aims to make difficult moment do-able—even when it requires going the extra mile or, in this case, 2,021 miles!